HomeMusic NewsWhat Is Cassette Store Day? Get The Low Down Here…! What Is Cassette Store Day? Get The Low Down Here…! WHAT IS CASSETTE STORE DAY? Cassette Store Day was created in 2013 by a group of record labels based in the UK. BBC Radio 1 DJ Jen Long collaborated with Steven Rose of Sexbeat Records and Matt Flag of Suplex Cassettes to establish a day to dedicated to the undying format. According to Long, although Cassette Store Day was inspired by Record Store Day, the intention of CSD is focused on celebrating cassettes rather than supporting shops – whereas the latter is the main goal of RSD. The first Cassette Store Day was observed on 7 September 2013. More than twenty eight shops, including Rough Trade in London, participated by stocking special limited edition cassettes, with some stores hosting live performances. Cassette Store Day confirmed that they would continue into a second year. California’s Burger Records, who were quick to jump on board, now currently organise all North American releases and will continue to do so this year. Balades Sonores in France and VSI from Japan both return, with Nasty Wizard Recordings in China officially joining as hosts and Blak Hand Records taking control of UK releases. Over the years bands such as Motörhead, Ramones, Julian Casablancas, Pixies, The Flaming Lips, Courtney Barnett, Green Day and Muse have all released tapes through Cassette Store Day. Most importantly, CSD has been a great way to highlight the unsigned talent and create a place for underground music, whichever the genre, to circulate through events in record stores, radio shows and gigs on the day. 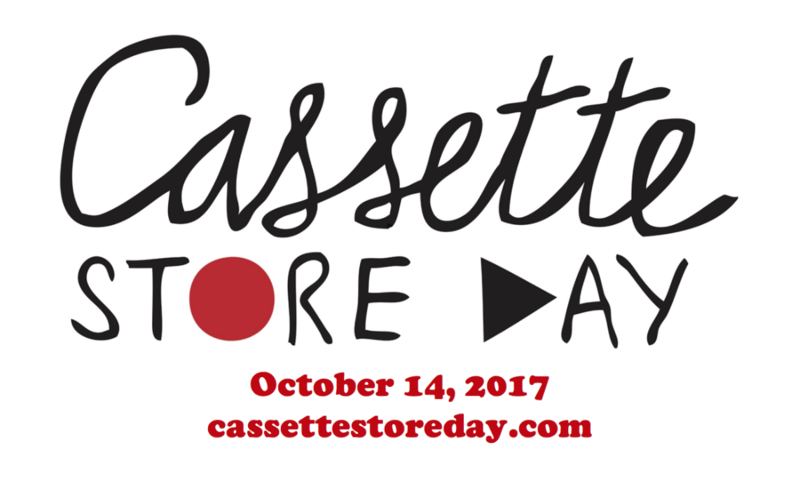 Please click through the link to your participating country to join in on Cassette Store Day 2017! 3 easy steps to selling your unwanted mint Vinyl Records, CDs & Music Memorabilia!